How many stars do you give Sculpt & Boost Eyebrow Cushion by Iconic London? Iconic London Sculpt & Boost Eyebrow Cushion is available to buy at Cult Beauty, and Feelunique. 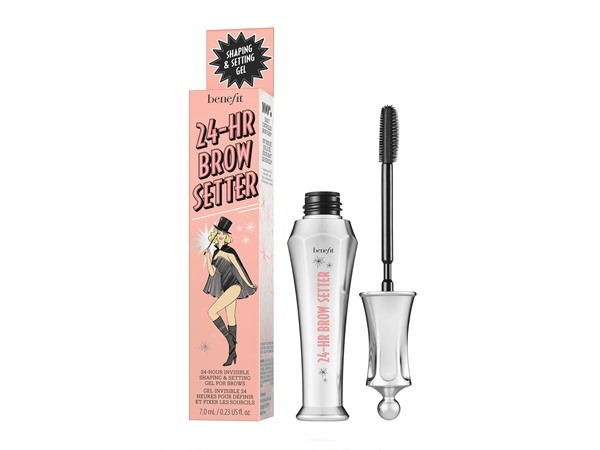 I'm late to the party with this brow product as I have wasted quite a lot on money expensive pomades which I felt looked too fake and were time consuming, so I've carried on with my trusty pencil until I saw this on offer. I have real trouble finding a match for my brows and most pomades make me look like the incredible hulk, but there is two colour choices in the cushion and when mixed they matched a treat. Its has the consistency of a light liquid which is easy to apply with the included precision brush, it looks natural and lasts all day and its quick to apply. Perfect for my thin brows. MakeUpGeek, Na1357 and Lickle-Boo and 9 others like this. I have used every brow pencil, pomade, gel there is. I got this 2 weeks ago in medium and it’s amazing!!! A little goes a long way, I would say the medium on the dark side is almost black and the lighter shade is like a dark brown. It’s like a wet paint, so so easy to use. I will say the brush is AMAZING to do most of the brow, but slightly hard to do the front as it’s quite a long width brush so hard to get good detail there, wish they had a small and a long one! Other than that it is pure perfection!!!!!!! I am in my mid 20's with combination, tanned tone skin and unknown eyes. My hair is unknown, unknown with unknown texture. GlamGeekClaire, Lickle-Boo and Frantastic91 and 1 others like this. GlamGeekClaire, GlamGeekTeam and Lickle-Boo and 2 others like this. I don't use a lot of brow products as I struggle to get the hang of them. This is amazing! The liquid itself is extremely pigmented. I did have to try and work quickly with it as it is quite fast drying. My only real issue is the slanted part of the brush, it wasn't quite straight and it was quite large (the spoolie is great though). If I can get hold of a smaller, straighter brush, which I will, I know this will be perfect. My eyebrows lasted all day without fading or smudging, seriously important to me as I work long shifts. I couldn't recommend more! The packaging is also super luxurious! GlamGeekClaire, Beautyviews and Frantastic91 and 3 others like this. Light steady hand is needed! So I kindly received this from GlamGeek to review in the darkest shade and I have to admit I was a little scared at first...I thought this would be too dark for my complexion but it’s really not. As long as you go light and with a steady hand you can get a really precise brow. It’s definitely pigmented.The spoolie/brush applicator is ok, the spoolie end more so. The product is quite wet at first but soon dries down and does not budge. Handy packaging for travelling and looks so luxe. 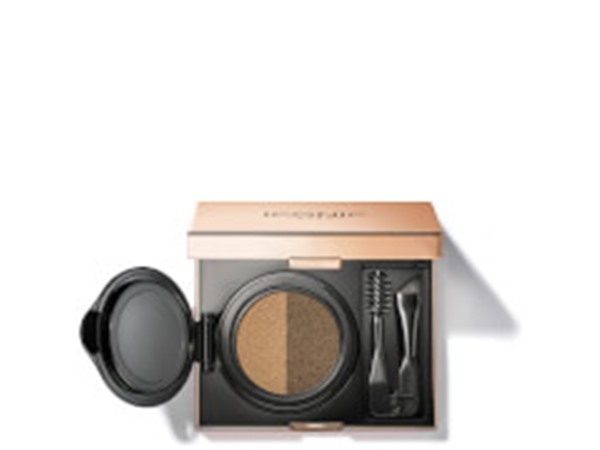 The product is held in a cushion compact and has a flip close lid. A little on the pricey side but it is good. GlamGeekClaire, Lickle-Boo and chocolate123 and 1 others like this. ✨I wish I had more words for this product! 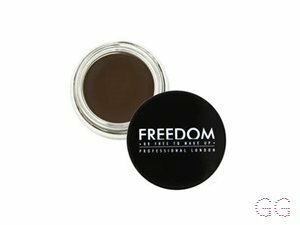 I love the difference of this product - all of the pigment is contained within a cushion and dispensed really easily and evenly. 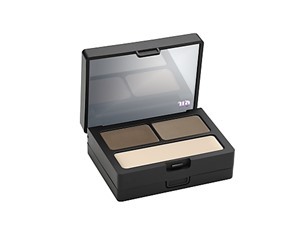 There are 2 shades to help sculpt and define the brows making them Insta ready. I love the brush contained - an angled end to define and brush to even. Upon application, as the product is a very thin liquid, you can really define every stroke to make your brows look amazing. The pigmentation is incredible and it does not smudge or budge. Move over ABH Pommade, there’s new amazing brow product in town! GlamGeekClaire, Frantastic91 and chocolate123 and 2 others like this. Did you receive this from glamgeek?